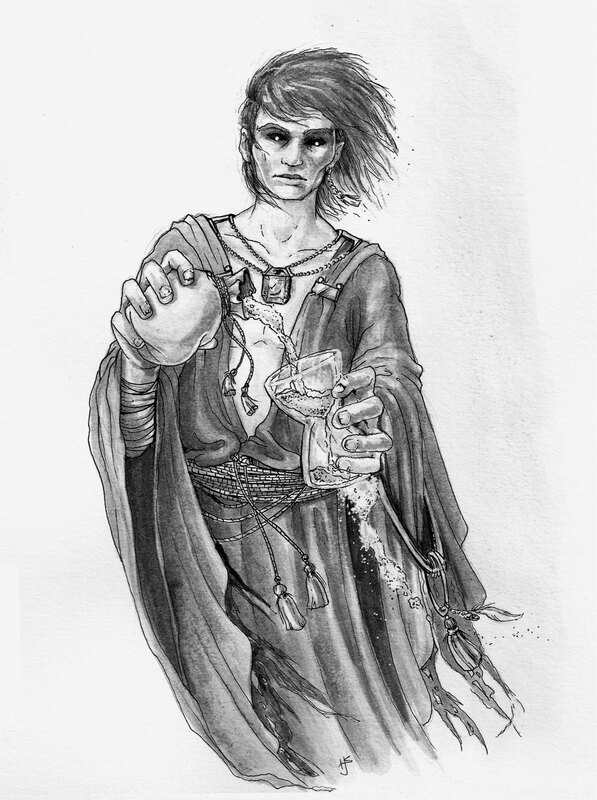 Dream (Morpheus) from Neil Gaiman's 'The Sandman' series. I wanted a symbolic painting representing that he's one of the Endless. ©2011 Ashley McLaughlin. Powered by Blogger.